The media gets under my skin. They trumpet and boast about honesty and truth; but in reality, they’re about as dishonest as the politicians. Compare, for instance, the way they’ve handled Obama’s scandals to Chris Christie’s latest debacle. The latter, “Bridge-gate,” has given Big Media a scandal they can really sink their teeth into. Bridge-gate is being blasted from coast to coast in above-the-fold banner headlines. In fact, according to a report from the Media Research Center, Bridge-gate has received approximately 17 times more coverage in one day than the Obama IRS scandal received in months. Now, as I said above, I’m no fan of Christie. There are plenty of reasons to dislike him, including his status as the darling of a GOP establishment that’s betrayed the American middle class time and time again. They want Christie as the GOP candidate precisely because they know he won’t change things in D.C.
Additionally, he’s a RINO (Republican in Name Only) who helped Barack Obama win the last presidential election by locking arms in the aftermath of Hurricane Sandy. Christie was at Obama’s side during a critical news cycle, and Obama’s support soared during the run-up to the presidential balloting. Christie has also been a critic of Congressional and Tea Party initiatives to reign in out-of-control government spending and growth, which are initiatives close to my heart. But Christie did exactly what should be done when a scandal erupts. He’s disclosed all that he knows, apologized, and fired the offending aides for lying to him. He labeled the incident as “stupid” and “deceitful.” He denied any knowledge of it, and he took responsibility for falling short. Additionally, Christie announced that he asked Bill Stepien to withdraw his nomination to lead the New Jersey Republican Party. 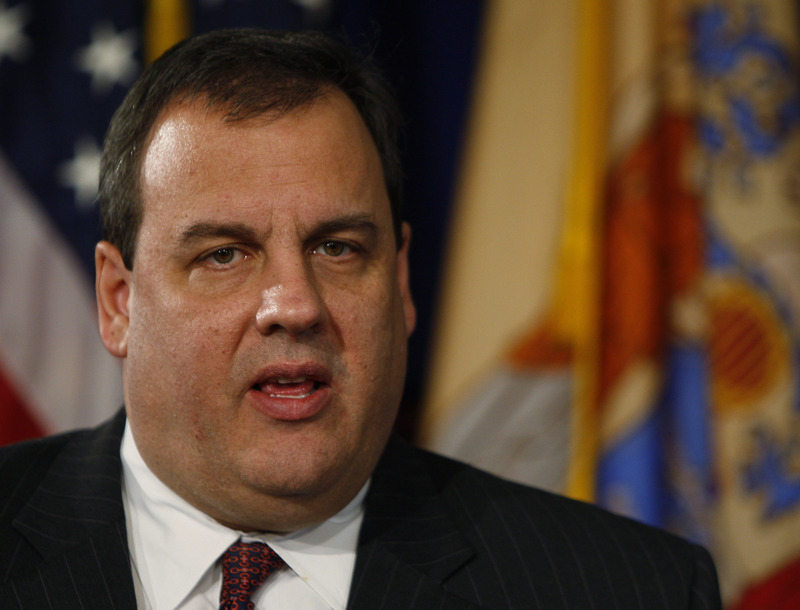 He also asked Stepien to resign his consultancy with the Republican Governors Association, which Christie runs. Finally, during Governor Christie’s 107-minute news conference, he was honest and contrite. I’ve never seen Obama be contrite about anything. In fact, in dealing with his own scandals, Obama has done the complete opposite of Christie at every juncture. And the president has a list of scandals that are much more serious than Bridge-gate. Sadly, the media has continually whitewashed and pooh-poohed Obama’s crimes. Take the Benghazi cover-up, which was followed with an intense media barrage to convince America that our Libyan ambassador was murdered over a Youtube.com video. Meanwhile, the source of most of the lies, Susan Rice, was given a big promotion for her spin doctoring. With Fast and Furious, the scandal in which the U.S. Department of Justice put guns in the hands of Mexican drug cartels, well… nothing has happened. Attorney General Eric Holder lied about his involvement, yet he still has a job. I guess the repeated calls for his removal fell on deaf ears. So when it comes to Christie’s scandal, the media is showing its true colors. It will happily go to bat for Obama but won’t pull any punches for the Governor of New Jersey. Personally, I won’t lose any sleep if Christie’s political career ends here in a traffic jam on the roads to New York City. 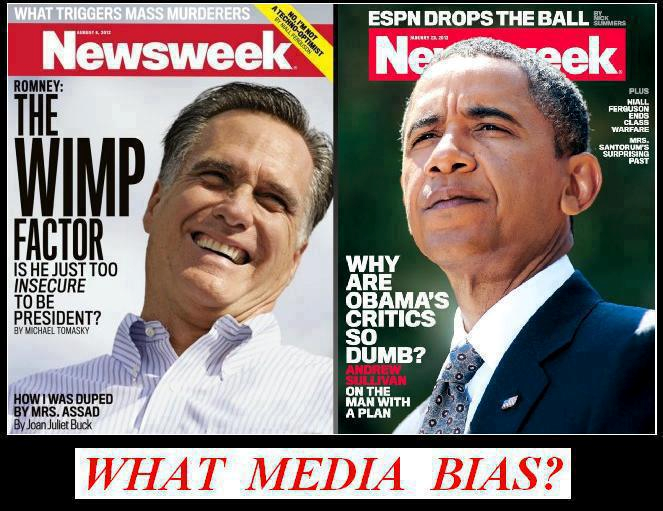 I just wish the news media would be honest enough to hold Obama to the same standards. The media gets under my skin. They trumpet and boast about honesty and truth; but in reality, they’re about as dishonest as the politicians.